One of the worst places to have a mold problem is in the bedroom. 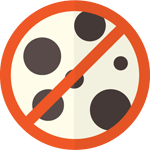 Going to sleep every night and waking up every day in a room contaminated with mold can put your health at risk. 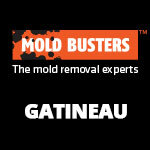 Bedroom mold is a common cause of allergies and asthma. Other symptoms include headaches, drowsiness and fatigue, skin irritation and breathing problems. To reduce your symptoms, you have to get rid of the mold completely, and the best way to do this is with Mold Busters professional mold removal for bedrooms. We’ve worked with countless residential properties, retirement residences, schools, daycare facilities, hospitals and hotels all over Ottawa and Montreal, delivering fast, long-lasting protection against mold. Contact us today to see how we can help you. 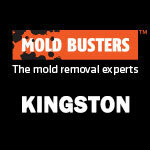 However, bedroom mold is not always visible–often it can grow behind drywall or underneath floorboards. If this is the case, a professional mold inspector can use an infrared camera to determine if there is any moisture intrusion that’s fuelling mold growth behind your bedroom walls. But don’t wait too long if you suspect a mold problem because long-term exposure to mold can cause debilitating health effects that can get in the way of your everyday life. 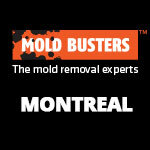 Why hire a professional for mold removal? 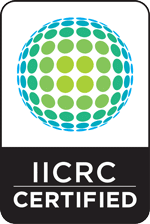 Getting help from a certified professional is faster, safer and more effective than doing it yourself. At Mold Busters, we handle bedroom mold with care in order to reduce chances of further contamination, property damage and mold exposure. We use top-of-the-line equipment to achieve effective, long-lasting protection against mold and ensure minimal damage to your home. 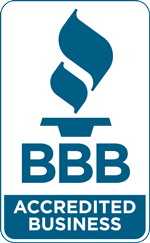 Furthermore, we provide a free air quality test upon completion of every mold removal project to verify that the room is completely mold-free. 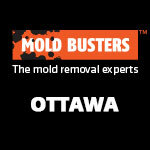 For bedroom mold removal in Ottawa and bedroom mold removal in Montreal, contact Mold Busters.